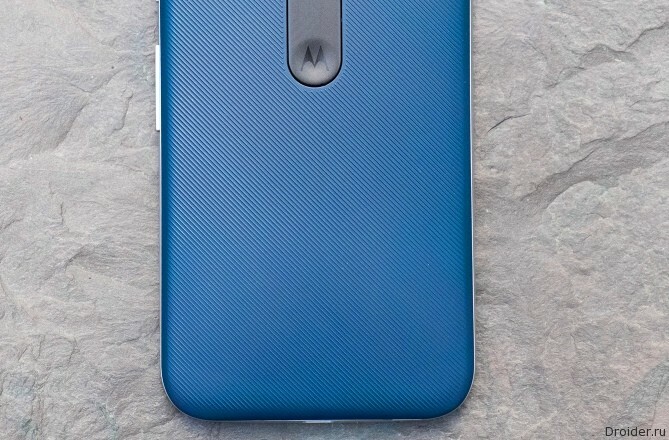 Uploaded On YouTube minute video showing a fourth generation Moto G from Motorola and Lenovo. The Smartphone is almost completely identical to what showed insiders previously. In contrast to the sample from the previous "leaks", this one is missing a thumbprint scanner under the screen. Perhaps this is an earlier prototype from Motorola or Lenovo are planning to sell 2 versions – with fingerprint sensor and without it.